The WWE Games series has come a very long way. From the days of the NES to now the current generation of video game consoles and PC, it is not going away soon. I enjoyed WWE video games for years especially the early years of the Smackdown! and Smackdown vs. Raw series along with cult classics such as WWF No Mercy, WCW/NWO Revenge, and WCW World Tour. I loved them and at this time, each series improved over another in great ways, but there are some changes that i myself including many fans did not like. I am here to count down the top 10 changes in WWE video games that nobody asked for. I start this list with a decent entry to the series even though there were a few major flaws. Smackdown vs. Raw 2009 was built around the new tag team engine but that did not stop them for having a good idea with poor execution. One of those ideas were the outside the ring camera angles. 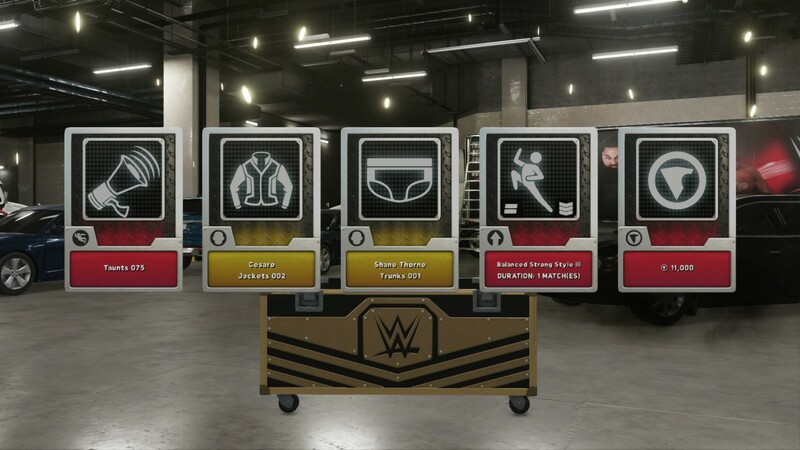 This feature made the game play irritating on where to locate the superstars and even though I liked that they wanted to have a visual presentation to what it looks like in real life, the results were not the same when that feature was implemented into this game. Have they saw other games with poor camera angles before deciding to go with this? 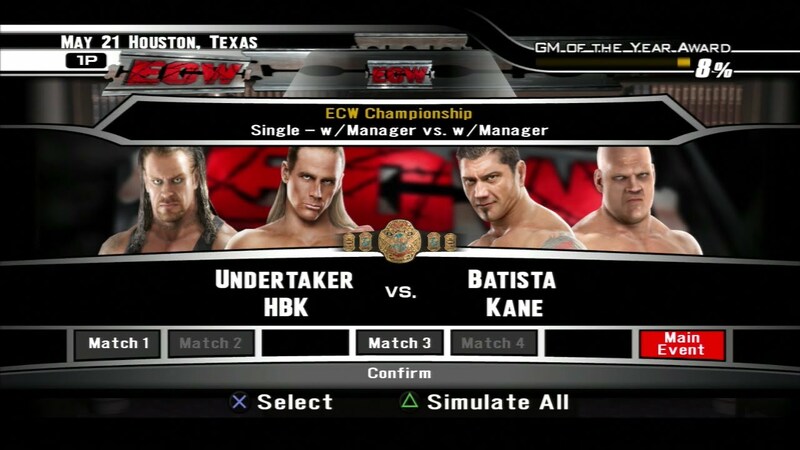 General Manager Mode is a popular mode among Smackdown vs. Raw veterans. Although today’s Universe Mode is good, it is not as in-depth as General Manager mode so when fans found out that this mode is going to be removed in Smackdown vs. Raw 2009, the entire community was very angry. What they did was added a Career Mode and trust me, it is very dull. You chose a brand, your superstar, your match of the week and try to build attribute points and repeat. This mode was so repetitive that you will get bored with this mode after one hour. We all thought that this engine would change WWE Universe Mode in this game but we were so wrong. Want to have Bray Wyatt say something like “i will defeat you at the next show” or “me and my friend John Cena will team up tonight”? Well that is the promo engine for you. Every character has their own way of cutting promos on television in real life. In this game on the other hand, it is as robotic as a Roman Reigns vs. Brock Lesnar match. 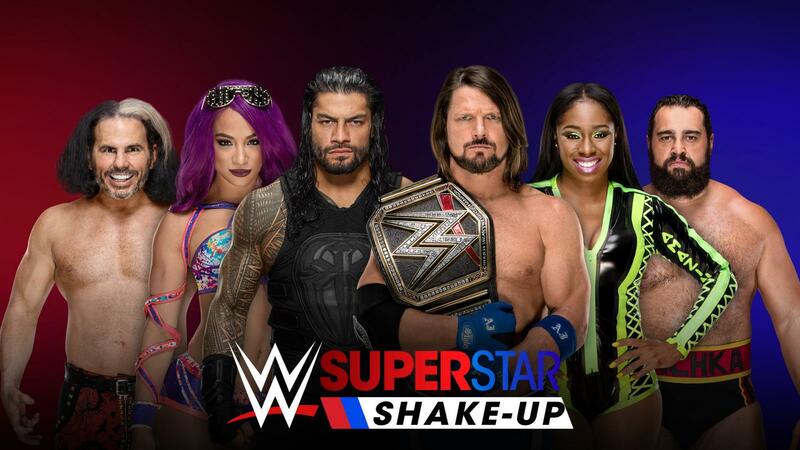 There is no life to these promos and it was a huge waste of time trying to create segments with the superstars too. Did i forget to add that the promos are in on screen text instead of voice overs? This game is considered the worst of the Smackdown vs. Raw era and it shows the moment you play this game. There was a new feature that included fighting styles and your superstar had a choice of having two out of eight different styles. This decision was very poorly received because this game had far too less moves and limited down how many moves a superstar can do. Good thing that this feature was removed in next year’s game and turned those styles into a variety of abilities that your superstar can have. The 2K Showcase mode goes way back to The Attitude Era mode way back in WWE ‘13 and to see it being removed in 2K17 is a huge mistake. The only way you can play this mode is by DLC but in 2K18, this mode was not brought back. You cannot sell a video game with no base story with it. Lets keep this in mind that i said “many” because this game was released at the height of the WCW/ECW Invasion storyline. The likes of Rob Van Dam, Booker T, Hurricane Helms, Mike Awesome, Tommy Dreamer, DDP, Lance Storm and many more huge names were absent from this game. It is the first WWF game on the PlayStation 2, but it was a disappointment by fans despite the fact that the game actually looked great. 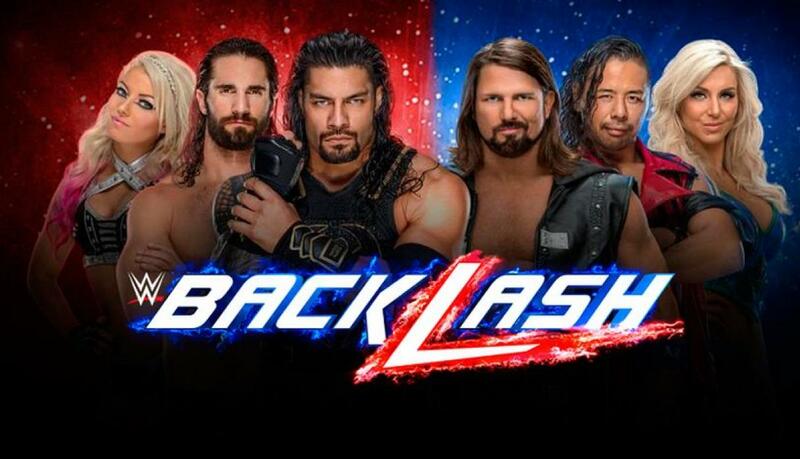 The roster was extremely outdated and there was no excuse for this since Smackdown! 2: Know Your Role had a very stacked roster a year before. 2K15 was a graphical improvement since it was running on PS4/XBOX ONE hardware and that is all it was. Removing many content such as multiple match types, the ability to create custom soundtracks, Create a Superstar, Match Creator, Entrance Video and other content was just very jarring for a WWE Video Game. You would think that you would have multiple options and decisions in this game when it is first announced but I along with many other fans learned the hard way and that is, when there is not much announced before a release date, then there is something that they are hiding that does not want to come to light and this game is a prime example of that. The last WWE video game I have enjoyed was 2K14 and that is almost 5 years ago now. This game has some of the worst modern character models for a WWE video game at the time and it was a shame to see the downgrade of graphics compared to the previous game’s graphics engine. I will say no more other than Look at Booker T in this game compared to others. “Why did they do this” comes to my mind when i first tried it out at a comic book store when i was still in high school back in 2007. This is another idea that sounded good on paper, but bad when you see it. The ratings system is extremely broken, your selected superstar burns out quick within a few matches, the ECW Brand would lose every time and so on. There is more to be said badly about this decision and I am glad that they never did this again. The last game to have a good GM mode was Smackdown vs. Raw 2007. In the age of Loot-crates and micro-transactions, this one takes my number one spot because when gamers hear those words, there is trouble to come. 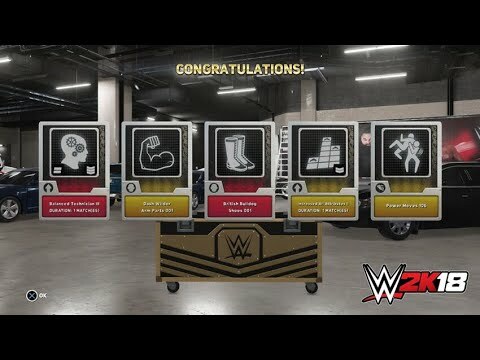 Of course you cannot use real world money to buy those crates in this game, but i have a bad feeling that it will happen in the next game since 2K Games did it to a few of their game lines such as NBA last year. Loot-crates are for My Career only, but nobody should have to rely on randomized boxes to increase stats and etc. We saw how this damaged EA’s and Bungie’s reputation and i have a bad feeling that 2K will get that reception too on this year’s game. This is a feature in every game that NOBODY asked for and that is my main reason why this takes the number 1 spot. Rhode Island Comic Con is one more week away. One of the biggest events of the year is the annual Rhode Island Comic Con, a celebration of pop culture, Comics and video games and it is one week away where it will begin on Nov. 10-12 in downtown Providence. Having filled both the Rhode Island Convention Center and the Dunkin’ Donuts Center, Comic Con is expanding again, to the adjacent Omni Providence Hotel, where it will use at least one of the ballrooms. The press relations manager Susan Sores, has estimated that it will attract over 100,000 people for the three days the event will take place and myself and Fidelina Roman will cover the show and bring you the latest news from Rhode Island Comic Con for the days that we will be there. The show will also have panel discussions with many of the stars of TV and movies such as The Walking Dead, Star Wars, Stranger Things, Luke Cage, The Power Rangers, Star Trek and much more. There will also be autograph and photograph opportunities, Gaming (video games and table top), kids activities, collectables and toy vendors too. Rhode Island Comic Con will have a film festival for the first time this year called Geekfest and it will have its own panel, screening and awards. It is the biggest show of the year in the smallest state of the United States and it will attract a huge widespread of fans and cosplayers. Bang…Self High Five…He’ll help you help you! Those are just some of the catchphrases we have heard from DDP and DDP yoga which is now a worldwide phenomenon. But, do we know how the man called Diamond Dallas Page started his journey into professional wrestling? Well this documentary does an amazing job of telling us! DDP was quite the athlete at school and needed to be as he had one huge obstacle he later overturned later in life…he had ADD and couldn’t focus on reading or writing. Football and hockey were his main interests. That all stopped when he was hit by a car and flew 42 feet which took out part of his knee, he was only 12 years old. Not allowing anything to hold him back his next sport of choice was Basketball. While also going to wrestling school once a week he unfortunately tweaked his knee again. So he decided to enter the “bar” business with Norma Jeans. While doing radio work for his bar he soon found himself as a manager in the AWA but his “clients” couldn’t wrestle – a sharpe contrast to what he became later with WCW. Greg Gagne phoned to invite him to the NWA and started in 1988. Eric Bischoff wasn’t a fan of DDP due to his loud and over the top persona. 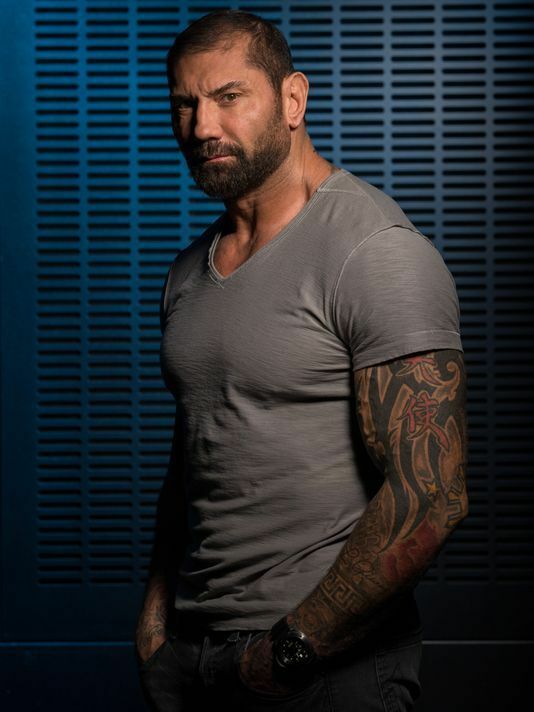 Working with Dusty Rhodes and through Luke of Bushwhackers DDP became rhythm and blues driver at wrestlemania 6 and would later return to the same arena to fight Christian at Wrestlemania X8. He had a try out at the WWE for a commentator in 1990 to replace Jesse Ventura. He didn’t get the job and then decided he didn’t want to be an announcer or manager but he wanted to be a wrestler! Going to the power plant at age 35. Lot of people didn’t think he would make it because most Wrestlers started out much younger. He was put on tv after only 3 weeks of training and had a lot of gimmicks before we finally got the end product of the DDP we know and love now. In 1995, Page got an award for most improved wrestler of the year from PWI. And 2 years later, he worked with Randy Savage and said his promos in that feud were the best he has ever done. It was called the Feud of the Year for 1997. Page said that Randy Savage elevated him to be a top guy. Page and Malone vs Hogan and Rodman. Malone stayed with Dallas and trained in the power plant – biggest grossing PPV in WCW history. One of the first celebrities that WCW would have in their time. Page’s professional wrestling career forever changed when he was in a 4 Corners Match featuring Hulk Hogan, Ric Flair, and Sting. Against all odds, Page emerged victorious, which he couldn’t believe that he was the one to win this match against 3 of the best of all time. In 2001, DDP came to WWE and did the stalker angle, the Positively Page gimmick, “He will help you like you.” Right here is where his career would end but this wasn’t a horrible situation in Page’s eyes because he ended his career working for the company he always dreamed he’d be. After Page’s pro wrestling career was over, it was time for him to set the world on fire with Yoga! AJ Styles, Mick Foley, Goldust, Steve Austin and Chris Jericho are some of the WWE Superstars, like so many others, who have used DDP Yoga. Two best known for being “helped” are Jake Roberts and Scott Hall. Wow, the transformation between these two icons alone is a testament to DDP. From drug and alcohol addiction, these two changed their lives around thanks to Diamond Dallas Page. He even got them inducted in the Hall of Fame (thanks to DDP yoga)! One day, DDP gets the call from HHH to say he’s going in the Hall of Fame and gets quite emotional about it. To be honest so did I with seeing how much he had grown over the years and how much he has done for people like Scott Hall and Jake Roberts (who he said helped him get into the wrestling business).